Are you new to Neston? Or been living here all your life? Would you be looking for something to do on a Wednesday evening? Something to tickle your tonsils? We have just the thing, The Parish Church Choir. 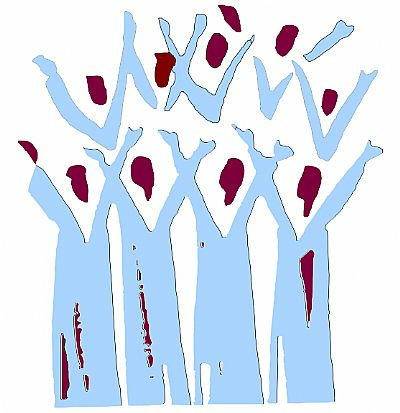 We are a mixed choir and we meet for practice on a Wednesday evening at 6.30pm in St Mary & St Helen The Cross, Neston. because we are a Parish Choir we sing at 10.45am each Sundays. We also may be asked to sing at Weddings and on special church services. If you are interested please pop in to church and see if it suits you or, why not give our Organist, Kath Powel a call for further details on 0151 336 1208.